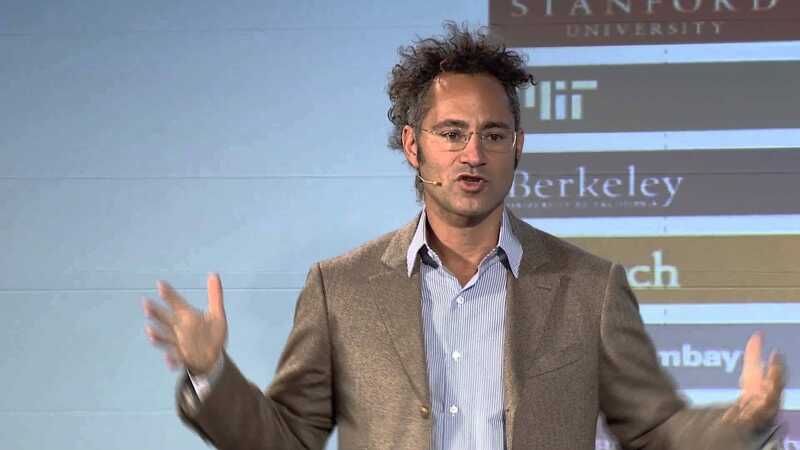 Palantir, the secretive $20 billion data-mining startup cofounded by Peter Thiel, is buying $225 million of stock back from employees. The renewal of their non-disclosure agreements. An agreement not to poach Palantir employees for 12 months. A promise not to sue the company or company executives. An agreement not to talk to the press — and a promise to forward any emails from reporters to Palantir within three days. If Palantir employees agree to these terms, they’re eligible to sell 12.5% of their equity or $500,000 worth of shares back to the company, whichever is lower. At $7.41 a share, Palantir is offering a higher price than most private brokers, BuzzFeed reports. It’s a big payout for employees of Palantir, which is backed by the CIA’s venture capital arm and which has historically capped salaries at lower-than-competitive rates and made up the gap with stock options. 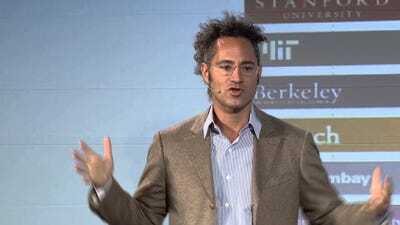 For Palantir itself, these rules are a way to ensure that its veil of secrecy. That’s especially important now, following a previous report by BuzzFeed about high employee turnover and lost customer deals at Palantir that have been an embarrassment for a company that tries to keep a low profile. Palantir did not immediately respond to a request for comment.